Disco Spins has a pretty standard, fixed number of pay lines: 20. One of the first things you will notice is that the slot has quite some standard symbols, ranging from the Jack to the Ace. That does not mean that this is a boring slot. More specifically, it means that it's easy to keep a clear overview of what's going on on your reels. There is no wild symbol, but there are eight positions that might turn wild. Color plays a very important role in this game and as you will see, there are five different colors of dancers. The background of this slot alternates between five different colors: red, purple, green, yellow and blue. When the color of the dancer matches the color of its position, the symbol turns into a wild. This wild symbol can substitute for any other symbol except the scatter. With eight potential wild symbols, wins can add up quickly. 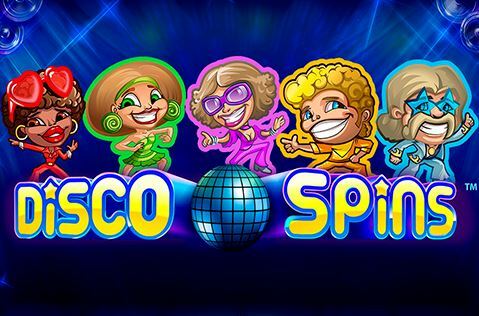 Disco Spins is a slot by Net Entertainment and the theme of this game is one of mankind’s finest activities: dancing. With its five reels and three rows, Disco Spins has a standard layout. It also has an interesting feature that has everything to do with disco and the wild symbol. The slot becomes even more interesting once you know that you get to choose what kind of free spins you would like. How does the feature work? And, should you play this game? How to play Disco Spins? Disco Spins has a pretty standard, fixed number of pay lines: 20. One of the first things you will notice is that the slot has quite some standard symbols, ranging from the Jack to the Ace. That does not mean that this is a boring slot. More specifically, it means that it’s easy to keep a clear overview of what’s going on on your reels. There is no wild symbol, but there are eight positions that might turn wild. Color plays a very important role in this game and as you will see, there are five different colors of dancers. The background of this slot alternates between five different colors: red, purple, green, yellow and blue. When the color of the dancer matches the color of its position, the symbol turns into a wild. This wild symbol can substitute for any other symbol except the scatter. With eight potential wild symbols, wins can add up quickly. When three scatters land on your reels, things get really exciting and you get to choose the type of spins you want. One option is the Disco Spins. This mode consists of 10 free spins and one dancer. 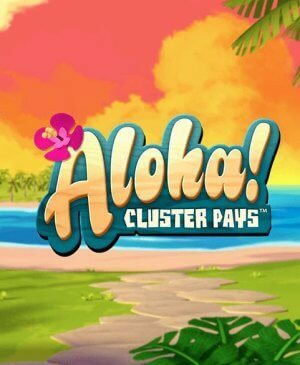 In this mode, you can win additional free spins when the scatter lands on your reels in three-fold again. Your second option is to go for plain free spins. This mode is played on the same playing grid as regular spins, but the big difference here is that all wins will be doubled. 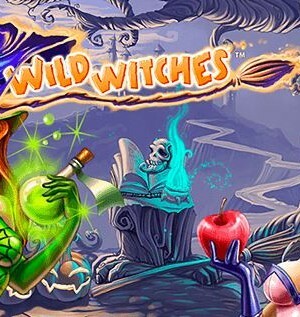 You will receive free spins and also here, you can win additional free spins. Both modes have their pros and cons and it’s up to you to decide which one you like. Disco Spins has a total of 20 pay lines, making it easy to see whether a win is forming or not. The options on this slot are the standard Netent options. You can alter the coin value to the right of the spin button. In the bottom left corner of the screen, you will find the word auto. 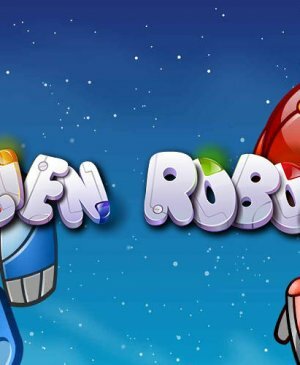 This is the autoplay function, which will turn itself off automatically once you reach free spins, as you have to decide whether you would like to play the free spins or Disco spins. Disco Spins does not have a direct jackpot, but with its maximum potential win of 230,000 coins, it does have a good replacement-jackpot. Especially when you’re playing with large wager. With the eight potential wild symbols, you will win small rather frequently. Only when you reach free spins will be able to win big.